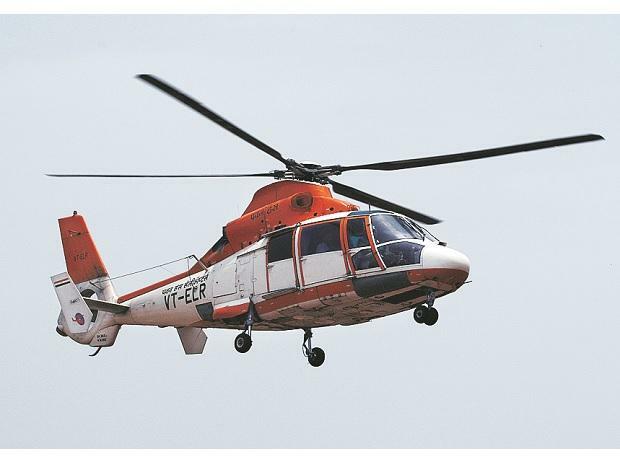 Shortlisted bidders of Pawan Hans have time till March 6 to submit their financial bids for the government and ONGC's stake in the helicopter service provider, an official said. Separately, the transaction advisor has worked out a reserve price for Pawan Hans which will be submitted to the Ministry of Civil Aviation (MoCA). The MoCA will then send the reserve price to the Evaluation Committee, which comprise financial advisors and Joint Secretaries from the Department of Investment and Public Asset Management (DIPAM) and the administrative ministry, CMD of the CPSE. "We have asked for submission of financial bids by March 6. After the Core Group on Disinvestment (CGD) or the Alternative Mechanism decides on the reserve price, the financial bids of shortlisted bidders would be opened," an official said. The official further said that the process of Pawan Hans sale should get over by March. A meeting of the Alternative Mechanism on strategic disinvestment headed by Finance Minister Arun Jaitley and comprising Civil Aviation Minister Suresh Prabhu, had cleared the final share purchase agreement (SPA) and financial bids have been called for.